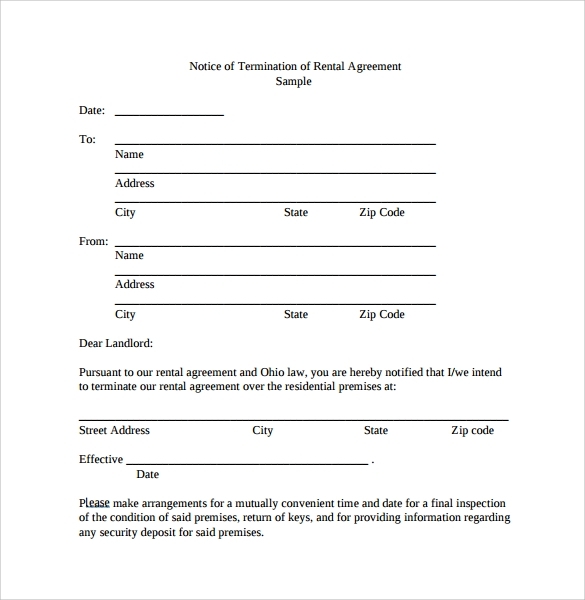 It is not sufficient that we formulate a rental agreement or even keep it renewed. 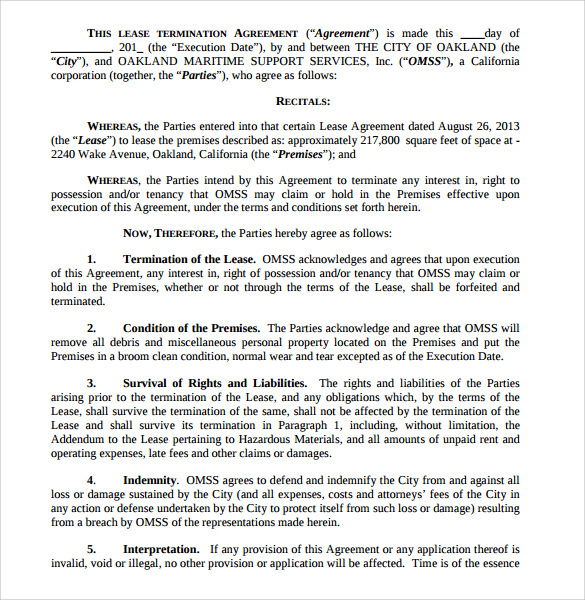 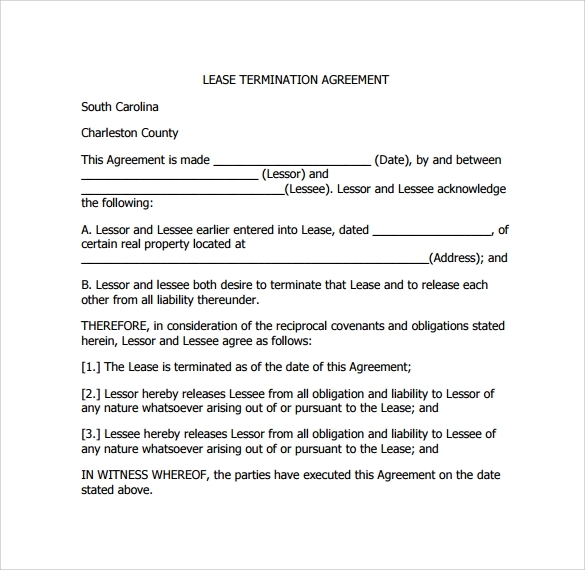 It is also essential to keep the contract updated even when the tenant terminates the tenancy. 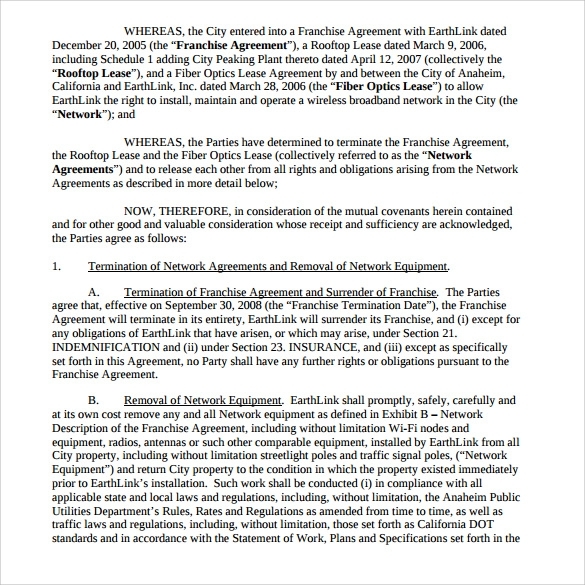 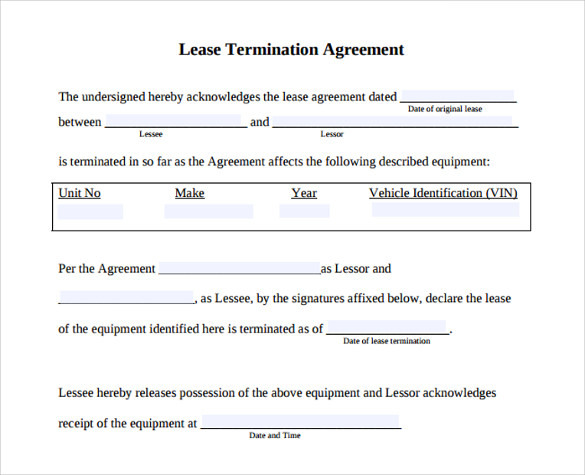 An agreement needs to be signed to confirm the termination of the lease agreement for the space,equipment or object to legally bind the action. 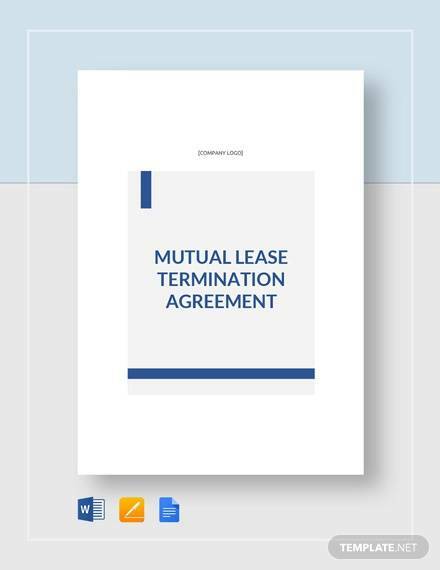 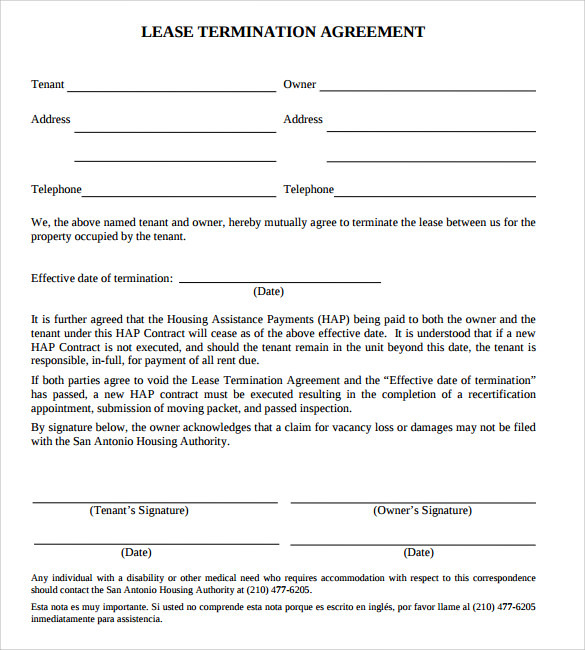 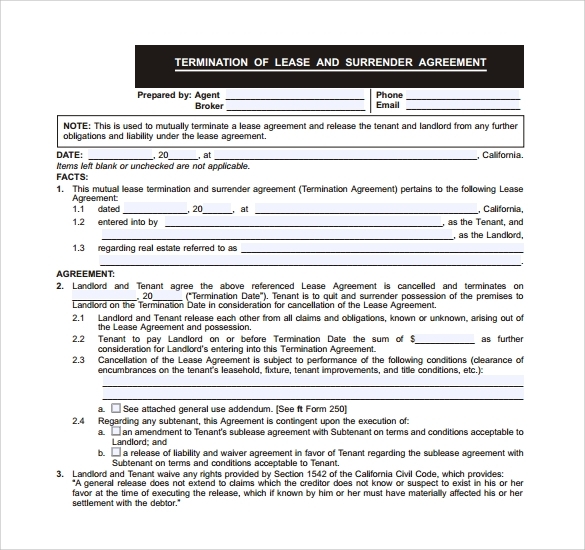 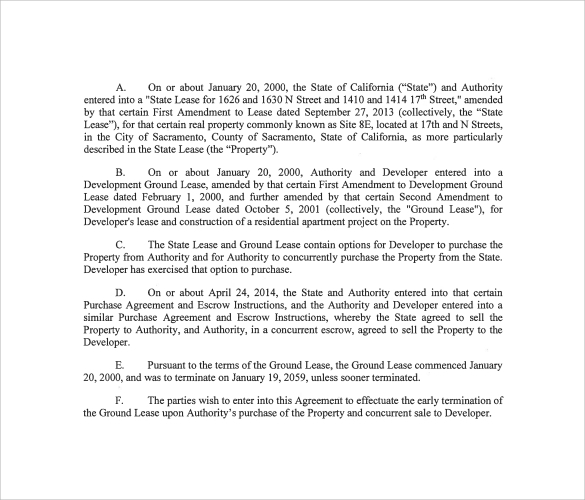 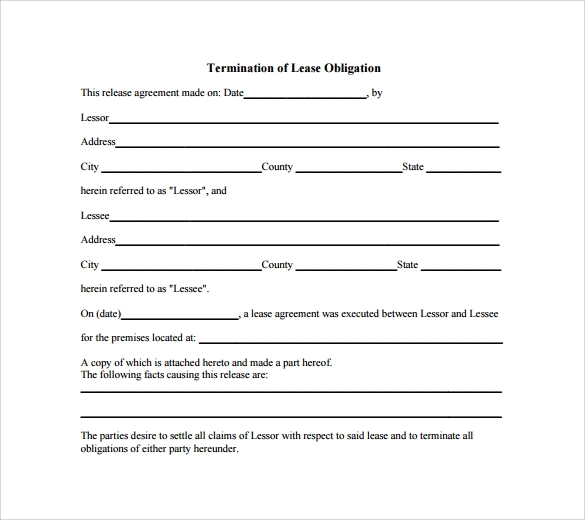 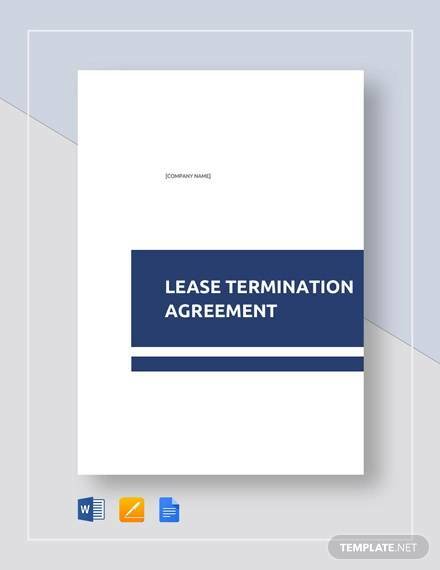 These Lease Termination Agreement Templates have been technically written by our professionals for your specific requirements, making it simple to edit to your convenience too. 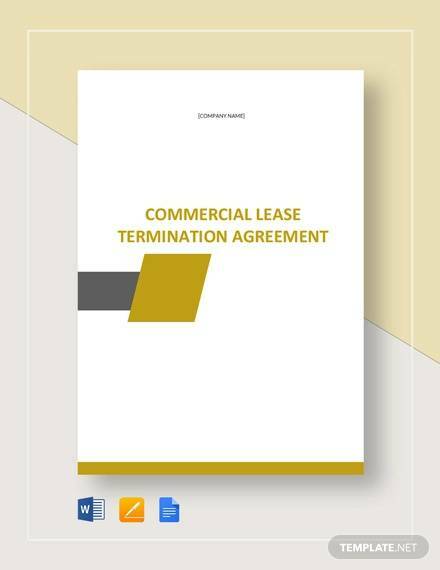 All our Lease Termination Agreement Templates can be downloaded from a variety of formats like PDF, MS Word, PSD to your convenience. 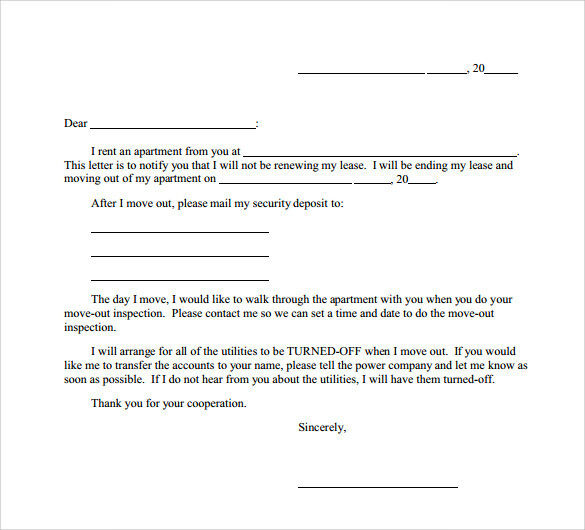 Select your design from these templates along with your choice of format and edit away.